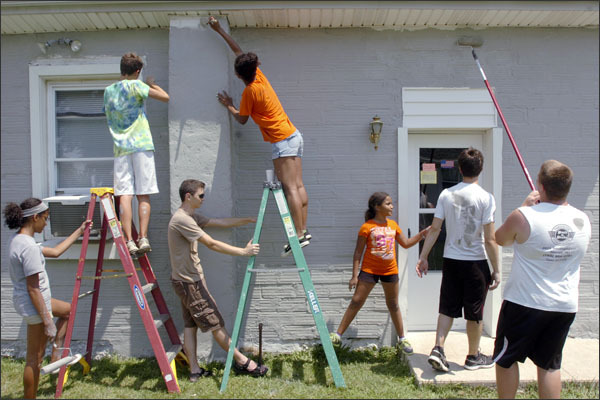 Angels’ Arms supporters are dedicated to enhancing the organization’s vision by providing service of their time and spreading awareness of Angels’ Arms mission throughout the community. By donating your time, you provide our organization with the resources to help us serve foster families. Whether it’s volunteering at a fundraising event, the Angels’ Arms office or one of our 13 foster homes, we are fully aware that Angels’ Arms would not exist without the help of our dedicated volunteers. If you and your family/co-workers would like to volunteer with Angels’ Arms, please complete the Volunteer Application and submit your inquiry. If you have questions, please email Maria Chandler at maria@angelsarms.org. We look forward to hearing from you. 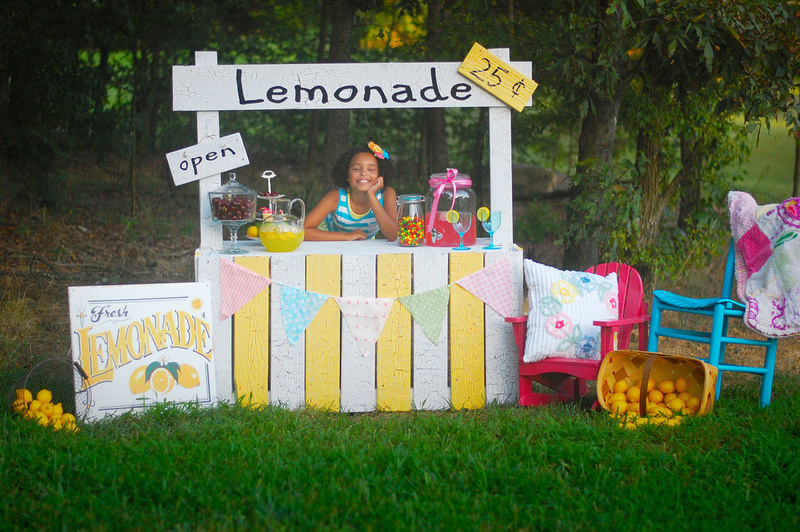 Host a cereal drive, plan a “jeans day” at work, run a lemonade stand, all in support of our Angels’ Arms foster families. 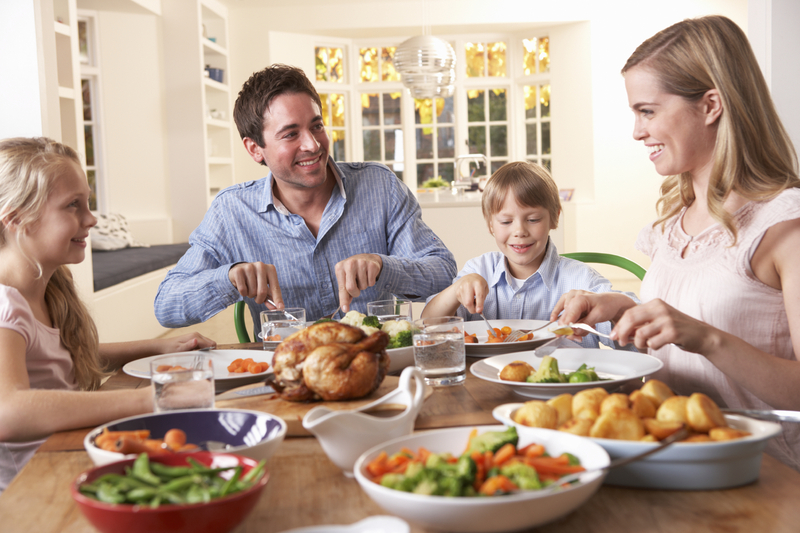 You and your family and/or co-workers can make and deliver a meal to our foster families. Are you handy around the house? 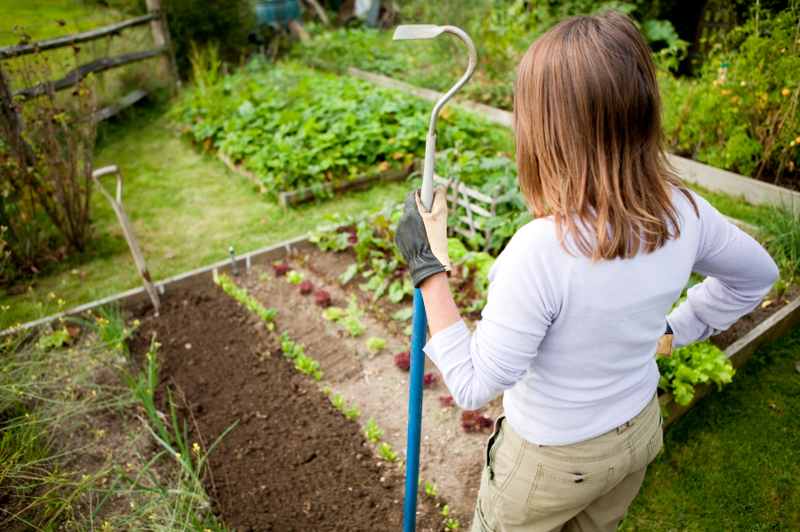 Do you love to paint, organize or garden? Use your skills to help spruce up any of our 13 Angels’ Arms’ homes. Does your place of work allow you to volunteer as a group? Contact Maria Chandler at 314-842-8400 for group volunteer opportunities at our homes. 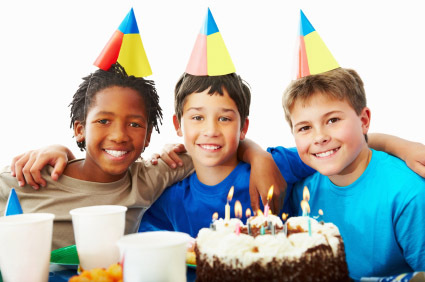 Help make a child’s birthday special by hosting a celebration in their honor, complete with cake and gifts. Email amber@angelsarms.org for a list of b-days. Kaplan University Learning Center of St. Louis! This phenomenal group of volunteers came back for a 2nd time this year to volunteer for Angels’ Arms. They transformed the front porch at our Ferguson home into a perfect place for the foster family to hang out during the coming Fall days. 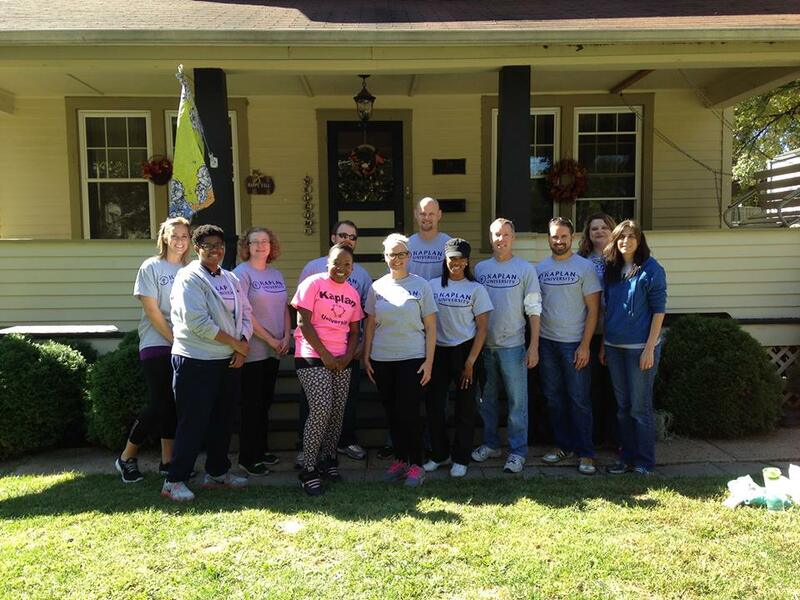 Kaplan volunteers prepped and re-painted the entire porch as well as the steps leading to the families basement. It is always a pleasure to host this upbeat, fun and hardworking group at one of our homes! Thank you Kaplan!